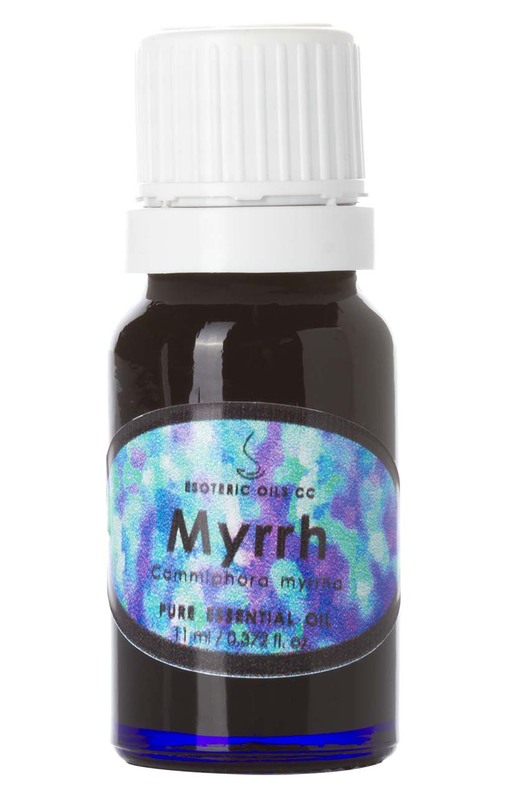 Myrrh oil is extracted from Commiphora myrrha (also known as Commiphora molmol and Balsamodendron myrrha) and is also known as bola, myrrha and gum, common and hirabol myrrh. If you talk about a magical essential oil in aromatherapy, then Myrrh essential oil must be surely it, as it not only works on increasing your spiritual self, but produce wonderful results when used to treat female complaints, skin ailments as well as detoxifying the body and expelling mucus and phlegm from the body. For full information on Myrrh please click here. This page also gives you access to our secure on-line shopping cart.